With the world just about to descend upon Edinburgh, en masse, it was a great feeling to get a touch of home-grown entertainment. 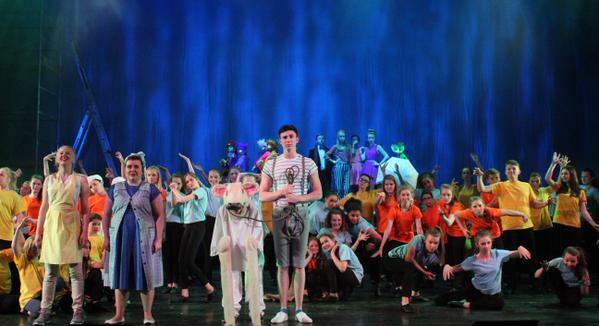 The company who performed Stephen Sondheim’s & James Lapine’s phantastic musical, Into the Woods, was drawn from all over Scotland’s young drama groups, an epic collection of talent which brought this series of fairy tales to a musical life. The raison d’etre was the 10th Anniversary of Stage Experience, the flagship project of a community learning programme ran by the Playhouse itself. The idea is to showcase some of the emerging young talent of a nation upon its grandest stage. This Tony and Olivier award-winning musical contains the be-be-da-bop of Sondheim’s West Side Story, overlaid onto retellings of the ever popular tales of Little Red Ridinghood; Jack & the Beanstalk; Cinderella & Rapunzel, while classic songs such as Children Will Listen and No One Is Alone really helped to raise the roof. Its topicality is perfectly-timed, following on from the recent Hollywood adaption, starring Meryl Streep and Emily Blunt, which was an Oscar nominee for Costume Design, Production Design, and Actress in a Supporting Role. This version had many stand-out performances from our future stars – but Zoe Moore’s Witch was especially entertaining. A drawback for the common punter was a distinct lack of set design for what surely should have have been a lush forest tale. This was made up for, however, by masses of syncopating children in bright t-shirts, colour-coded to match the fairy tale they were following. 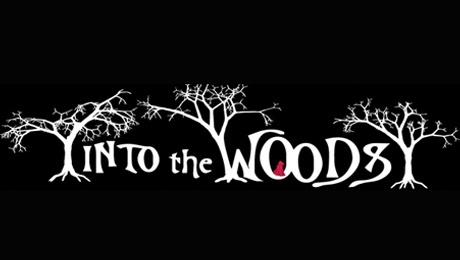 The lyric-laden dialogue was too dense for some performers also, but we must excuse their youth, & Stage Experience’s Into The Woods should be remembered as a challenge well seen-off in a most biblical style.